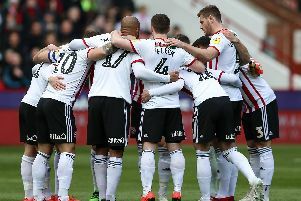 Strike one thing from the many uncertainties facing Sheffield United over the next four-to-seven matches. Assuming the management stays the same - as you hope it will, in whatever division - the key strategies are already in place. Right down to which players to shop for. Being ahead of the game, for all eventualities, has been a given at Bramall Lane since Chris Wilder took charge in the summer of 2016. Keeping it that way will be pretty remarkable considering the ongoing power battle between the joint owners, which could only intensify with a Premier League club to fight over. And while there would be no bigger gap to bridge on the field, Wilder’s management team are determined to see core principles remaining intact. 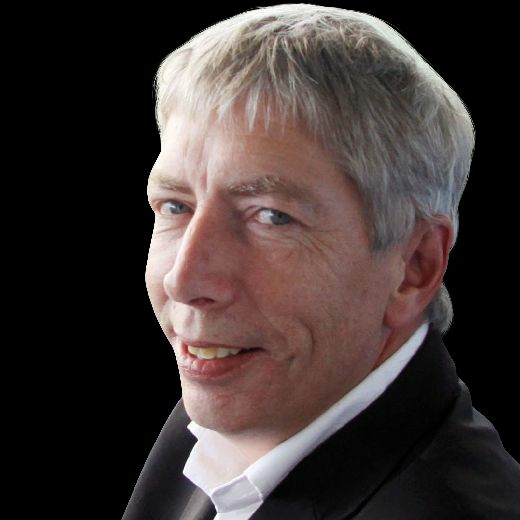 Head of recruitment Paul Mitchell spelt them out quite matter-of-factly when we spoke recently. From the last, you can practically guarantee already that, if promotion is won, most of the players who achieve it will get their chance at the top level. From the first, you can assume there will be limits on spending. And from the two in the middle, I can foresee little change to a predominantly British-is-best approach. Although Paul has conducted a sweep of Europe and South America in the last few weeks, the criteria for signings won’t change for either division. “It’s really important they mix with the group ... not disrupt the togetherness ... it’s amazing how far that takes you,” he insisted, pointing to Fulham’s swift descent from the top flight as a lesson for others. Recent scouting forays show the net is far wider – for awareness – and foreign arrivals can’t be ruled out. He added: “We’ve seen too many coming into the country who aren’t geared for English football. Many of them come along for the money, there’s no doubt about that. But to be successful you’ve got to immerse yourself in English traditions, the way we play and what it means to the fans. In much the same way, United have successfully shunned the continental model that has left the managers of many clubs outside of transfers looking in. If all that sounds old fashioned, well, what’s so wrong with that? But it’s an impression Wilder is always understandably keen to qualify. “Chris has not only got the desire and passion, he’s got the brains as well - the whole package,” Mitchell insists. Let’s hope those hands stay on the tiller at Bramall Lane for as long as possible.